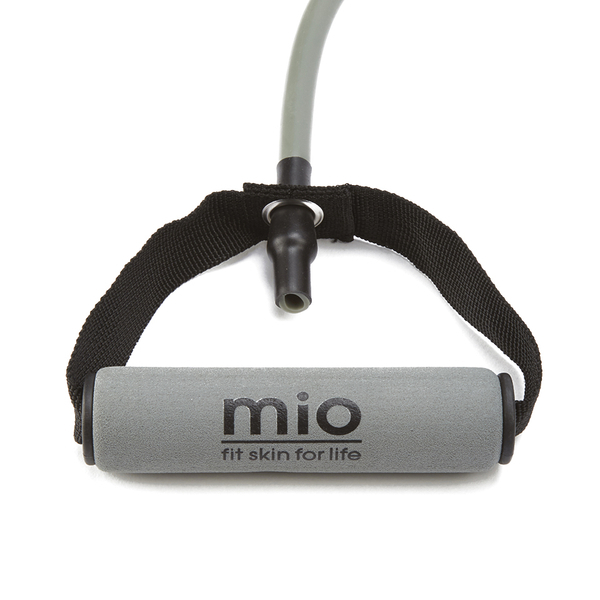 The Mio Skincare Resistance Band is the only gym partner you need. Our lightweight and compact size resistance band is perfect for travelling, so forget the excuses because you’ll never have to miss a sweaty session again! 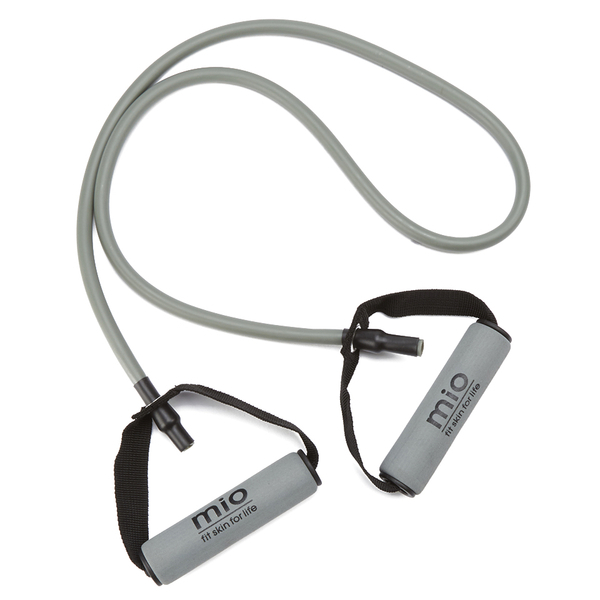 No matter your age or fitness level, the mio resistance band is a fab way to keep fit, especially if you’re recovering from a recent injury. For all those yoga bunnies out there, you can use our resistance band to help with any flexibility training, or if you’re more of a cardio chick then use it as a tool to cool down those hardworking muscles after a workout. The possibilities are endless as it provides a varied range of high calibre workouts that expertly target each and every muscle group – it really is your on-the-go personal trainer!